Wine tours are our passion. 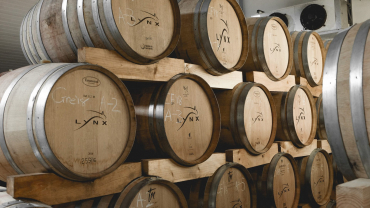 Please browse through our private wine tour itineraries. We can customise any of these to suit our clients needs. Let us know if we can assist in any way. 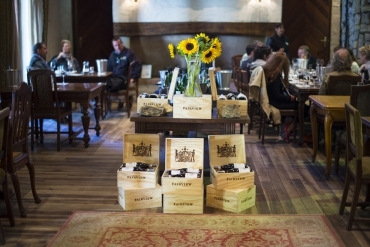 The Cape Winelands Tour includes the best of each district and is packed with great tastings. A Master cheese and wine pairing at Fairview estate followed by the Flagship tasting at Anthonij Rupert Wines. 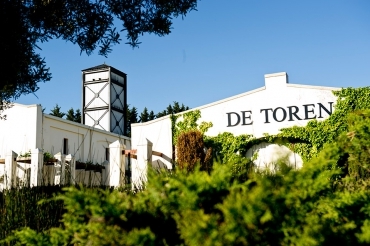 After lunch at the exceptional Tokara restaurant we conclude the tour with a wonderful wine and chocolate pairing at Waterford (including their Jem tasting) to complete this tour. Prefer a private wine tour? This set private wine tour (or your own private group) is a fantastic day out and excellent value! It includes a tutored master cheese and wine pairing as well as a cellar tour and amazing lunch! A perfect option for two couples, families or some friends looking to spend the day wine tasting together without other groups. Master Cheese & Wine Pairing! Our team will work with you to plan the best day in the winelands suited around your individual preferences and requirements. Build your own custom tour and choose which wine farms you would like to visit (accounting for travel time). 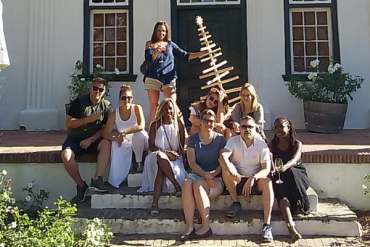 Our boutique wine tour is a day of exploring the smaller producers of the winelands. By no means does quantity equate to quality when it comes to wine and this is nowhere more evident with these wine producers. 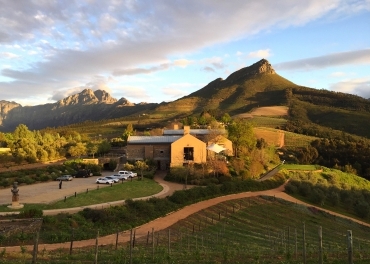 Enjoy a day discovering the true hidden gems of the Stellenbosch region. Visit the winelands towns of Stellenbosch and Franschhoek, with an emphasis on the towns and surrounding areas. True heavyweights, both towns boast rich histories, diverse wine making styles with a huge variety of world-class wines to experience first-hand as well as incredible natural scenery, interesting historical facts and a unique mix of old and new world styles coming together. Visit the famous towns of Stellenbosch & Franschhoek and walk around. 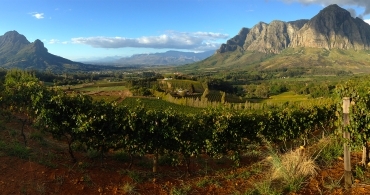 ‘The French Corner’ or Franschhoek surrounded by the majestic Cape Fold Mountains is described as one of the world’s most scenic wine growing areas. The quant town with its many restaurants and quality wines is testament to the French Huguenot influence in South Africa. 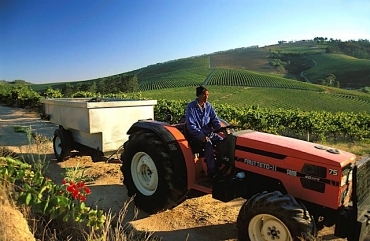 South Africa has a long wine history and along with that a few grand older estates. To compliment the historic, we have the new and opulent. Snack your way around the Stellenbosch district enjoying great wines, fine cheeses, cured meats, preserves and breads. Slow leisurely tastings under old trees or on patios with great views - this tour is for guests who enjoy a light snack to accompany their fine wines.